Left to Right (Back Row): Chaim Cleavin, Katie Homan, Donna Jenkins, Andrew Maffey, John Finlayson, Robyn Thomson, Barbara McClenaghan, Lisa Miles, Chris Bowen, Matt Jenkins, Jodie Hope. (Front Row): Megan Te Amo, Louise Wasley, Kiley Sparrow, Melanie Pearson, Genea Vincent, Johanna Kinvig, Emily Chilton, Georgia Third, Nicky Third. 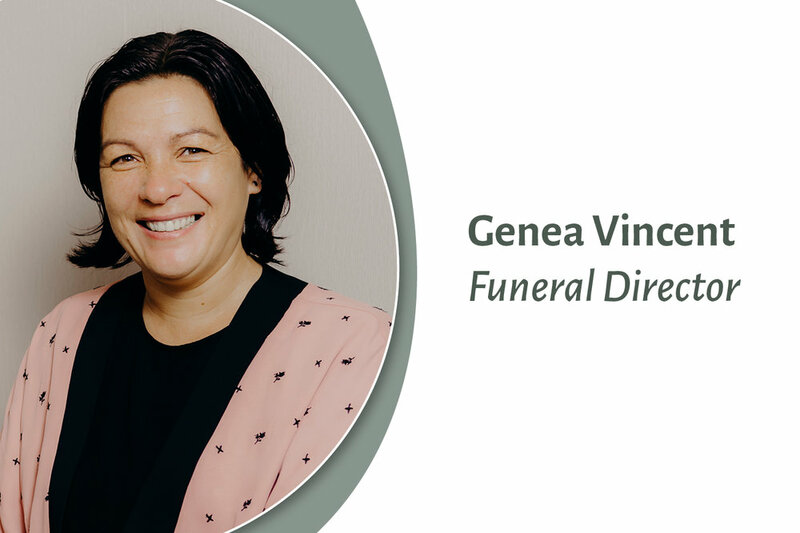 Hope and Sons has over 130 years experience within the funeral industry, five generations of the Hope family have directed, guided and worked within the company since it was established in 1887. Over time funerals have changed and evolved, what families want and expect has changed too. 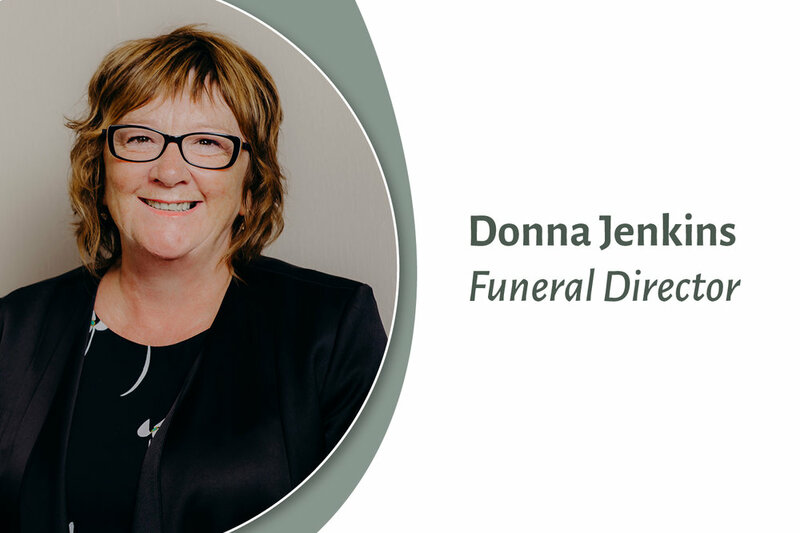 As a business that has seen and been a part of the evolution we are uniquely qualified to care for families and our community, making each funeral or farewell special for every family our firm looks after. People often mention “the team at Hopes”, and that’s exactly what we are. We have over 33 staff throughout each of our departments. We have a range of personalities, experiences, ages, and skills so when we all work together we can help create a good experience at an often-difficult time. Scroll down to meet our team. Andrew began his connection with Hope and Sons early, as he went through school with a couple of the Hope boys. Hopes always stayed in the back of his mind as a business he would like to be a part of. 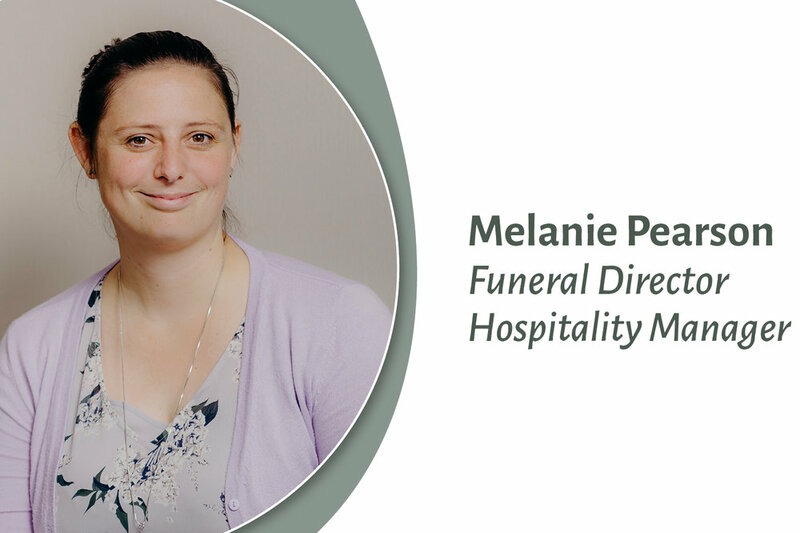 As a Funeral Director Andrew enjoys that every day is different, and he gets to utilise his event management skills to pull together carefully thought out services. He finds dealing with people from all walks of life highly satisfying. Andrew has had some memorable moments at Hopes including a funeral that concluded with him taking the hearse for a lap around Forbury raceway following a horse and driver while Kenny Rogers ‘The Gambler’ played through the PA system. Everyone cheered as the hearse crossed the finish line. In his spare time Andrew can be found spending time with his wife Philippa (nee Hope) and kids Jack and Alex, cycling (road and mountain bike), and playing the occasional song on his guitar. His favourite place in Dunedin is cycling over Highcliff Rd, taking in the stunning views from all directions and descending down the hill at a cracking pace. Andrew’s song of choice at his funeral would be ‘Southern Man’ (Denis Henderson). Hopes embalmers appreciate that one of the more important aspects of the funeral is our high level of care we provide the person that has died. The dedication to restore respect and dignity to that person in a safe and personal manner feels really important. Much of what we do is behind the scenes but getting that continual feedback that families have enjoyed their visiting and viewing experiences provides huge personal satisfaction. It is the last act we can perform to honour any person. We also assist in transfers from the place of death to our care, preparing for funerals behind the scenes, assisting at funerals and operating all the audio-visual gear. It’s nice being able to help families’ when they visit to one of our family lounges. We are dedicated professionals, highly skilled at the art and science of modern embalming, and really value our qualifications and experience. There is nothing more rewarding than being able to return a person to their family in a natural and peaceful way so they can spend time together.